Young Money’s Drake and Nicki Minaj have both earned nominations at the 20th annual Teen Choice Awards, which will air live on FOX on Sunday, August 12th. 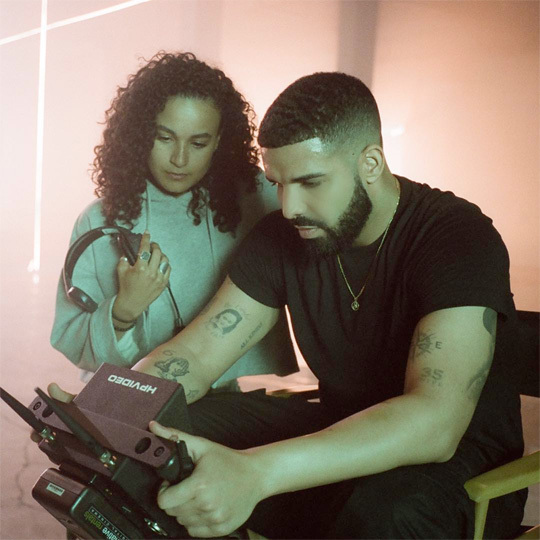 While they have both been nominated in the “Choice R&B/Hip-Hop Artist” category, the 6 God also received nods in the “Choice Song: Male Artist” for “God’s Plan” and “Choice Male Artist” categories. 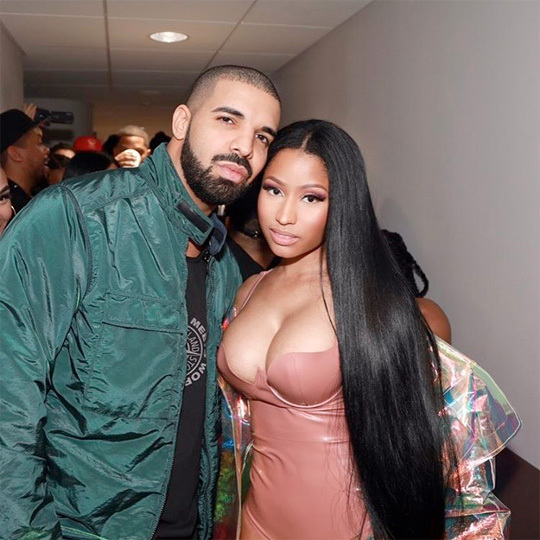 Click here to find out how to vote for the Barbie and Drizzy at this year’s Teen Choice Awards and hit the jump to see who their competition is. Good luck to them both! The nominations for this year’s BET Awards have been announced and Young Money’s Drake and Nicki Minaj have both received nods. 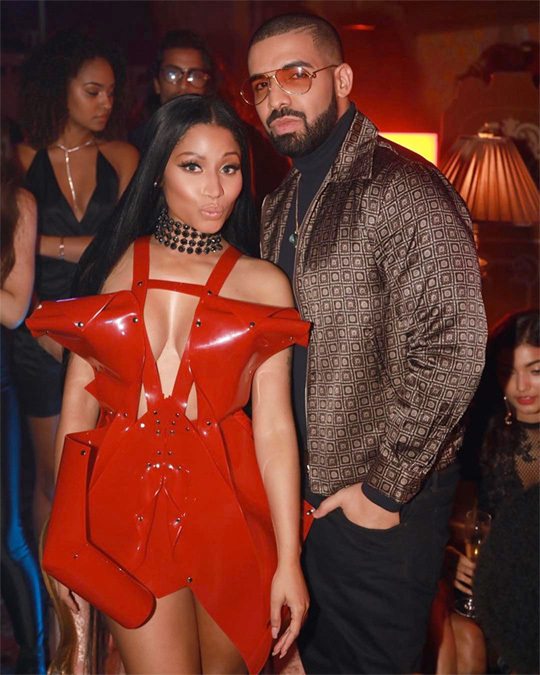 Drizzy earned 4 nods in the “Best Male Hip-Hop Artist Award”, “Video Of The Year Award”, and “Coca-Cola Viewers’ Choice Award” categories while Nicki earned 3 nods in the “Best Female Hip-Hop Artist Award”, “Dr. Bobby Jones Best Gospel/Inspirational Award”, and “Coca-Cola Viewers’ Choice Award” categories. You can see which competition they all have after the jump below. The 2018 BET Awards will air live on June 24th from the Microsoft Theater in Los Angeles, California! According to Billboard, Drake has become the very first male solo artist to have 2 songs reach 10-weeks at No. 1 on the Billboard “Hot 100” chart. 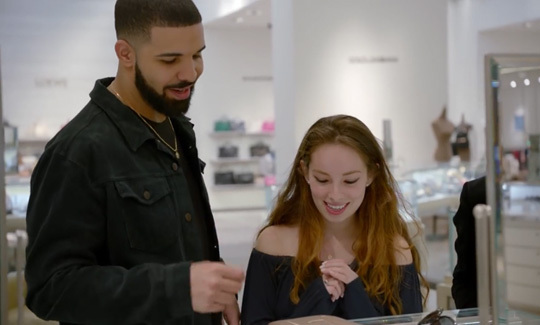 This week, Drizzy‘s “God’s Plan” single has stayed at No. 1 for the tenth week in a row and back in 2016, his “One Dance” single featuring WizKid and Kyla was also at No. 1 for 10 weeks. 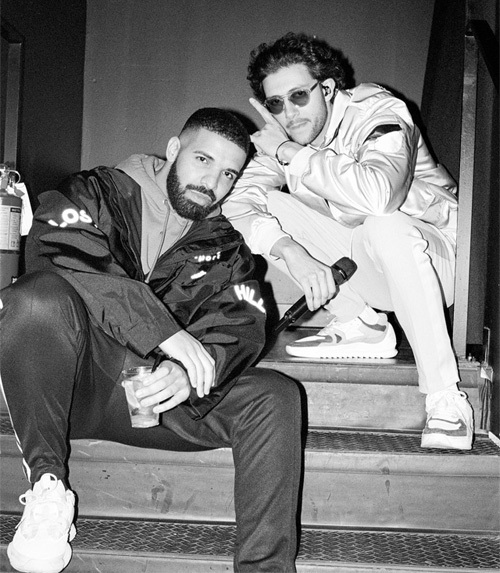 “God’s Plan” is now just the 36th song to have been at No. 1 for at least 10 weeks in the Hot 100 history and the fifth track to have spent its first 10 weeks at No. 1, so a big congratulations to the 6 God is in order! On March 24th, French Montana hosted an event at Marquee Nightclub & Dayclub in Las Vegas, Nevada. 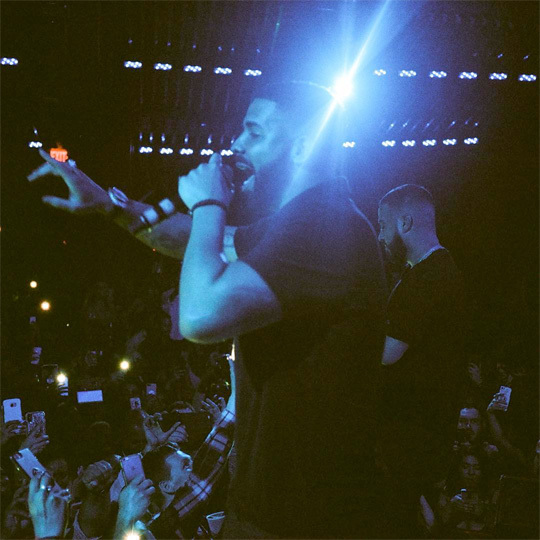 During his show, French brought out Drake to perform his “God’s Plan” single live for everyone in attendance. 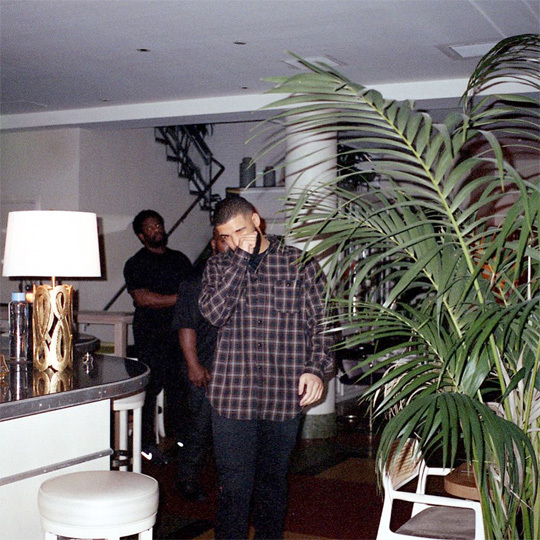 You can check out some footage of Montana bringing out Drizzy in Vegas after the jump below!